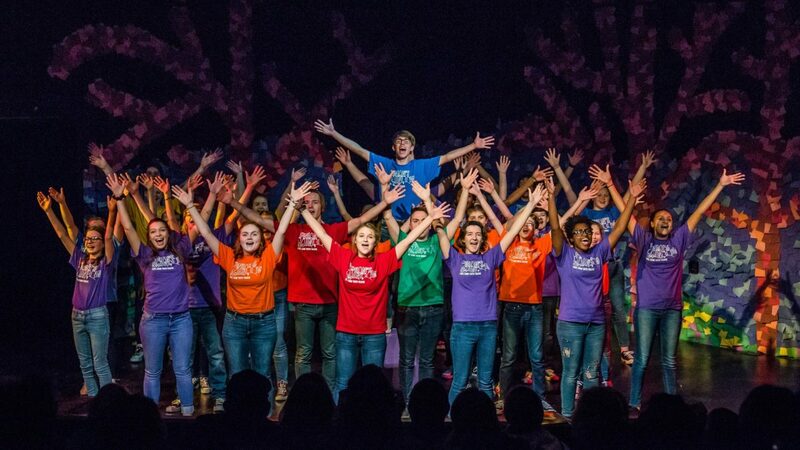 This weekend (January 19) , Caryl Crane Youth Theatre received the Best In Music trophy and Five Outstanding Performance recognitions in acting and dance at the Junior Theatre Festival in Atlanta for their performance of CCYT presents Finian’s Rainbow. Don’t miss the performance of this award-winning show January 31-February 3 at BGSU Firelands College! Tickets can be purchased here .